Clean Basebed - Small grey shell fragments. Some recent production has higher concentration of shells. The shell fragments are randomly distributed across the stone. Some areas in the quarry have yielded cross bedding. Bowers Basebed has a tight texture but some of the recent production is a little courser than previously extracted. 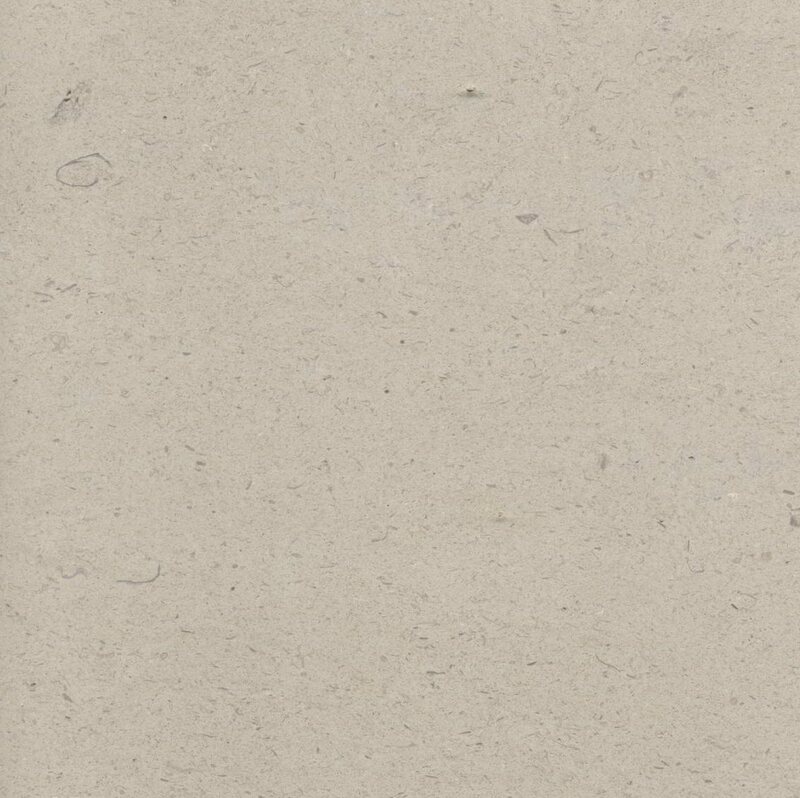 Typical Portland colour, creamy/white. 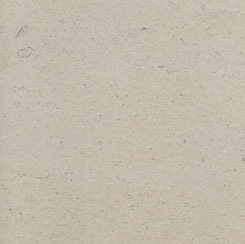 The shell concentrations and texture variation can give it slightly deeper tones.